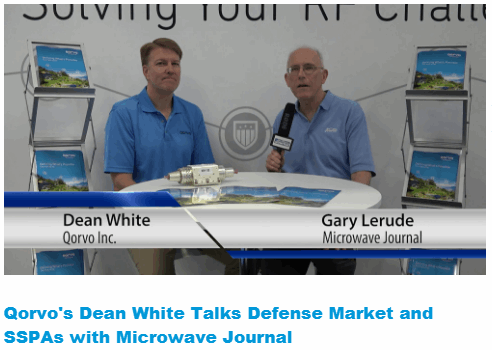 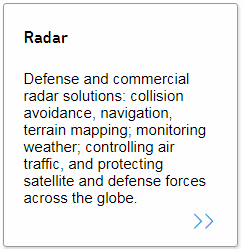 From precise defense technologies in fighter aircraft to space exploration and advanced communications systems both on land and above – Qorvo provides the technology expertise, innovations and products for next-generation defense and aerospace systems. 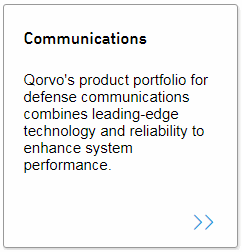 Qorvo offers strategic customers additional services including integrated assembly, test and packaging, all in our secure facilities. 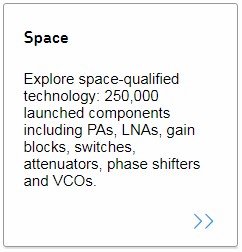 This world-class facility is called Advanced Microwave Module Assembly (AMMA). 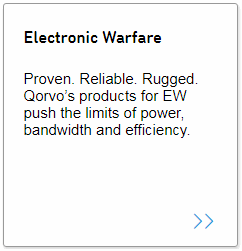 Contact your local sales person for details about Qorvo's convenient, in-house integrated assembly and packaging services. 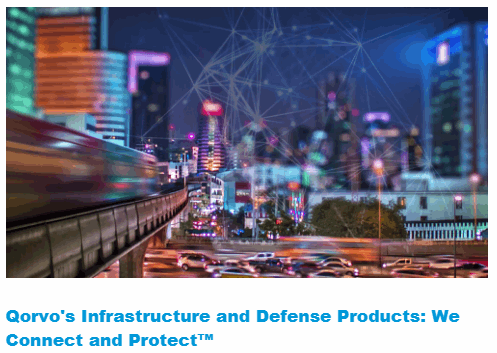 Visit the Qorvo site for more information.